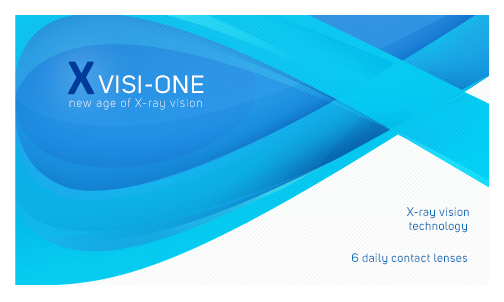 Enjoy the powers of a super hero with our revolutionary Visi-One x-ray contact lenses. Tired of feeling limited by average eye sight? Visi-One lenses use powerful, infrared technology to allow you to see through almost any material. Want to gain an advantage in your weekly poker game? No problem! Visi-One also lets you see through walls and investigate crimes like a pro. Improve your vision by up to 500%, and you’ll be ready to take on the world! Visi-One x-ray lenses are comfortable and safe for regular, daily wear. Developed by Dr. Viper Lankanotvitch, these lenses represent a breakthrough in contact lens technology. Give yourself the gift of superhuman vision with Visi-One daily contact lenses! April Fool! Unfortunately, these fantasy lenses are not yet available in 2016, but you can still shop from our wide variety of exceptional contact lenses at affordable prices. Hi all I wanna buy ur product x Ray contect lens I am living in UK please let me know can u delivered in UK or Pakistan ? And also how much is cost. Explore the exciting Indian market for your Visi-One X-ray Contact Lenses by advertising in Optometry Today journal.